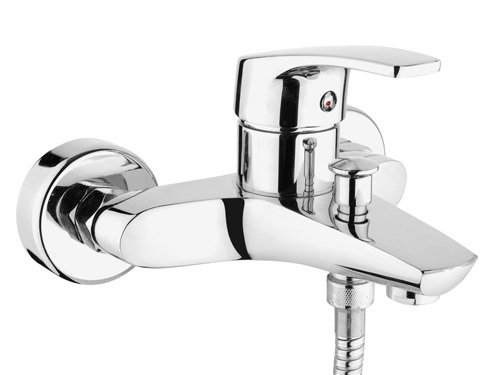 SCA Sanitary Ware is one of the world's leading suppliers of bathroom products. 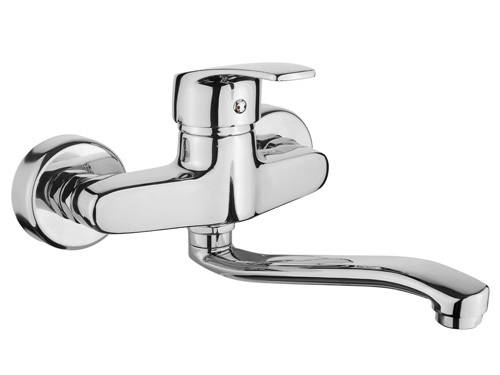 SCA Sanitary Ware is one of the world’s leading suppliers of bathroom products. 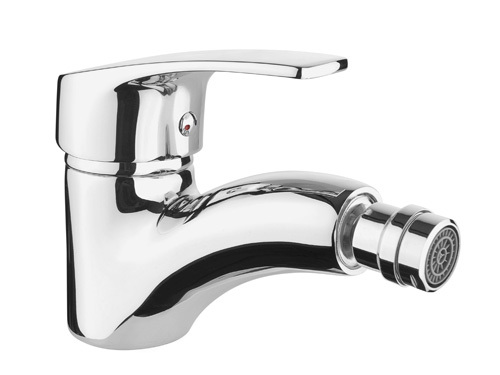 Founded in 1997, the SCA Group is an integrated manufacturer of faucet serving worldwide customers. 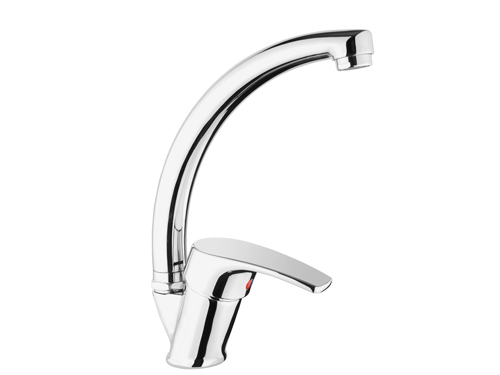 Has been special in the reseraching, designing & manufacturing faucet and art wares since 1983 under high quality with exquisite, elegant & SCA design. SCA has spread over Turkey and more than 55 regions and countries in Europe and America. 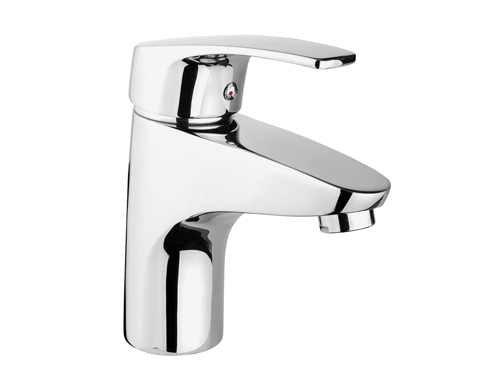 Under the SCA Group, SCA Faucet (TR) International Group Ltd provide our customers with a wide range of Sanitary Ware with elegance. 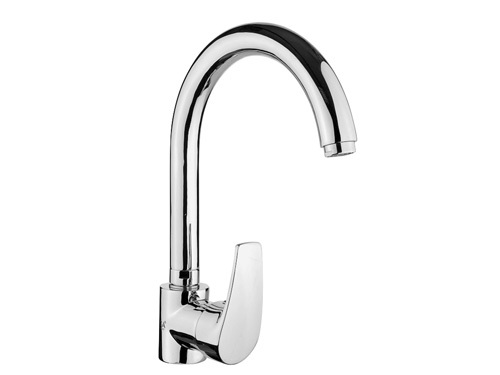 Exquisite & SCA designs products including Basin, Art Basin, Basin Faucet, Bathroom Faucet, Kitchen Faucet, Taps, Faucets, Shower Set, Bathroom Taps, Basin Taps, Kitchen Taps, Long Taps, Short Tap, Laundry Taps, Bidet, Bath Mixer, Armaturen, Bathroom Faucets, Basin Faucets. 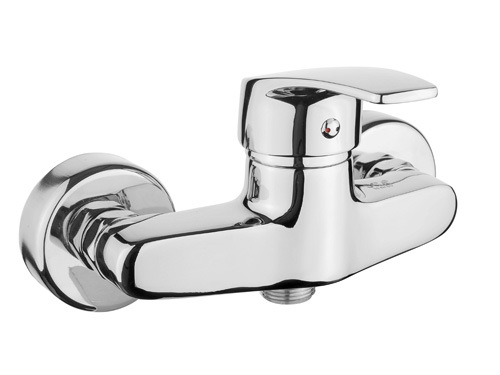 Our production capacity is about 110,000 pcs of Faucets & Taps and 110,000 pcs of basins per month, totalled in a yearly output of 100 x 20ft HQ container. In a 2017, our output capacity will be doubled of that in 2017. 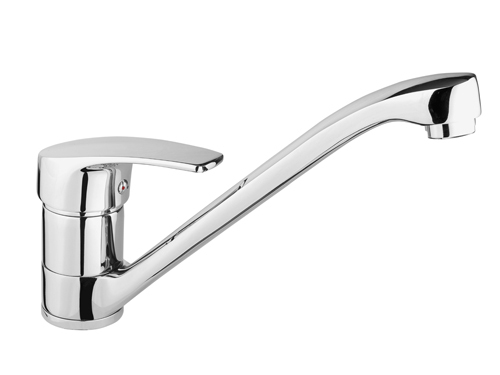 SCA is one of Taps and bath accessories in Turkey. 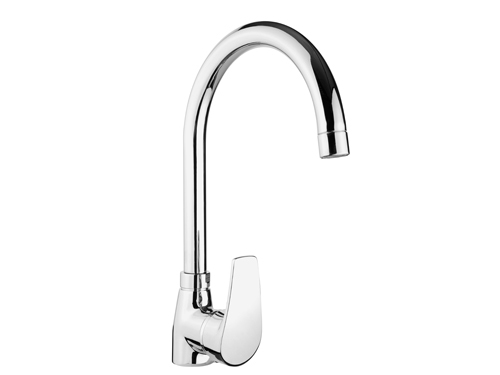 Everyone has a dream of the perfect faucet, but all too often, it never makes it to reality. 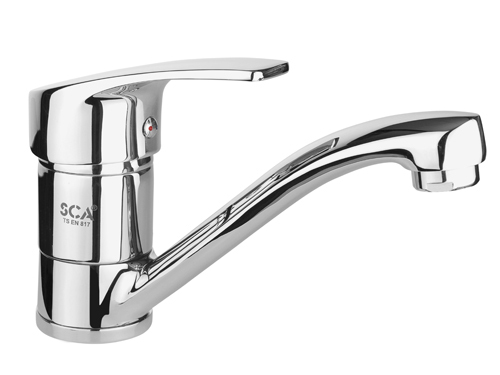 SCA puts that dream within reach, with the same gorgeous styling as the famous national brands, but a much lower price. 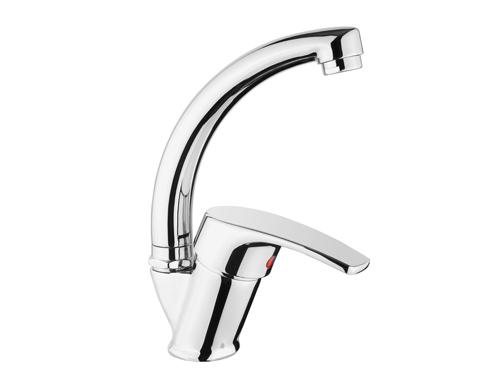 Coordination faucets and taps. SCA offers more than just good looks. Backed by extensive warranties, you can count on reliable yield for years. With SCA, you can skip the wait. 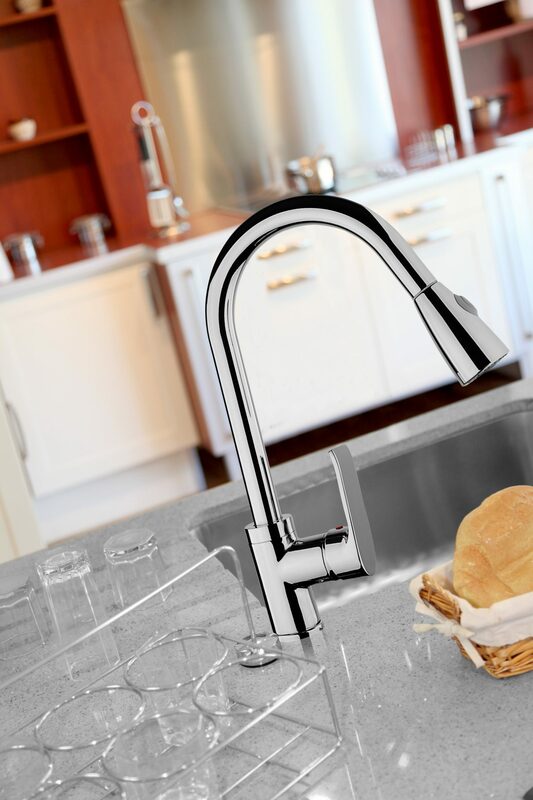 Our products are consistently available with shorter lead times. Beautiful design. Reliable performance. Affordable price.